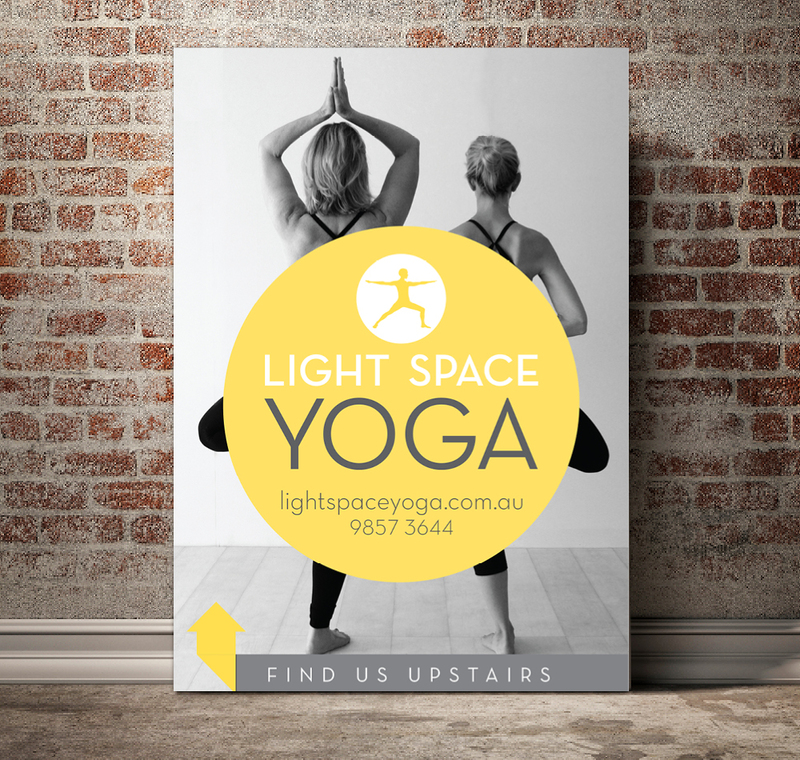 Light Space Yoga approached me to help brand their expansion to their sister studio to White Space Yoga. The brand we designed, echoes their incredibly light and bright fit out. 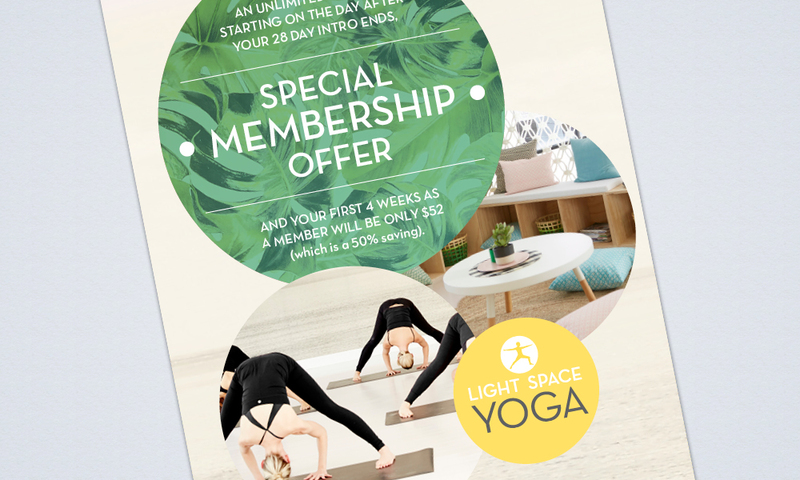 Keeping it fresh, modern and very stylish, Light Space Yoga is the kind of studio you could just lose yourself in and never want to leave.